If you find yourself on the North Shore of Nova Scotia stopping in at Vista Bella Farm is a must. 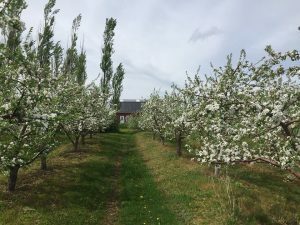 Owned and operated by Brenna Koneczny and Sebastian Margarit, Vista Bella is an operating orchard, apiary and cidery where you can find: cherries, sour cherries, plums and pears. In addition, they have 25 honeybee hives on site, and grow close to two acres of assorted squash and pumpkin. “Our primary crop is apple – and our goal is to have the most unique apple varieties available to our customers in this province,” Sebastian stated. After purchasing the farm in 2012, Brenna and Sebastian have been slowly expanding ever since! 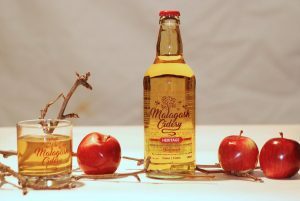 Their newest addition being hard ciders – which are quite delicious! “We use as much fruit and honey from our orchard as we can to create new recipes that are unique, naturally flavoured and made with love,” Brenna explained. Both enjoy working outdoors and working with plants – eventually their hobby grew into what is now an operational small business. Over the years Vista Bella Farm has participated in Open Farm Day on four different occasions. If you ask them why they participate they will tell you it’s because they love to connect with their customers and their community. “It’s great exposure for our farm, but also a lot of fun – it helps us to plan an interactive day for those interested in visiting our operation,” Brenna added. Visitors can expect to learn a lot about apples and will get to see the farm in action at it’s most productive time of year! The family recently added five pigs to the mix and visitors will be able to feed them an apple. 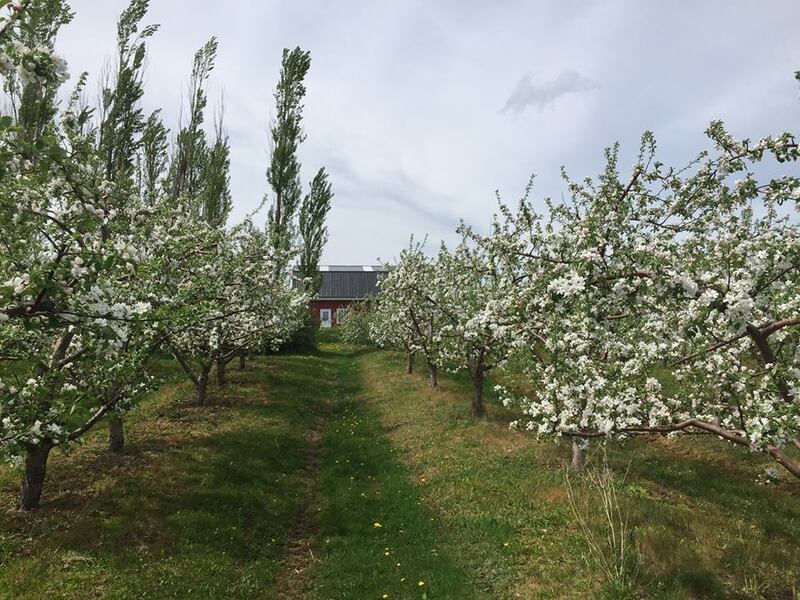 You are welcome to walk around the property, try a new apple variety, participate in an educational tour on apple varietals and witness a honeybee observation gallery in action – all free of charge. If you wish, you can pick apples at $1.00/lb, the varieties that will likely be available are: Gravenstein, McIntosh, Gingergold, Duchess and more! 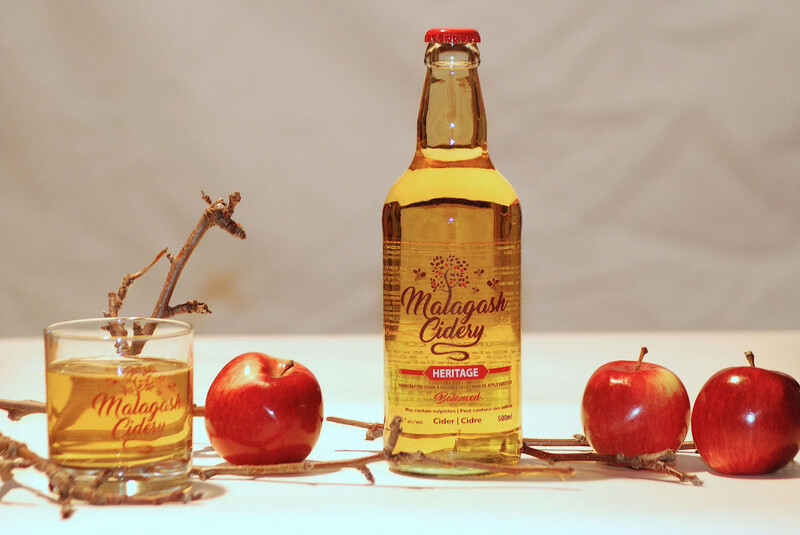 Depending on this year’s harvest, they may also have other goodies for purchase – soft and hard ciders – and samples. Did you know: this past season Brenna & Sebastian hand grafted 3000 rootstocks with cider-specific varietals (varietals dating back to the 1400s)! 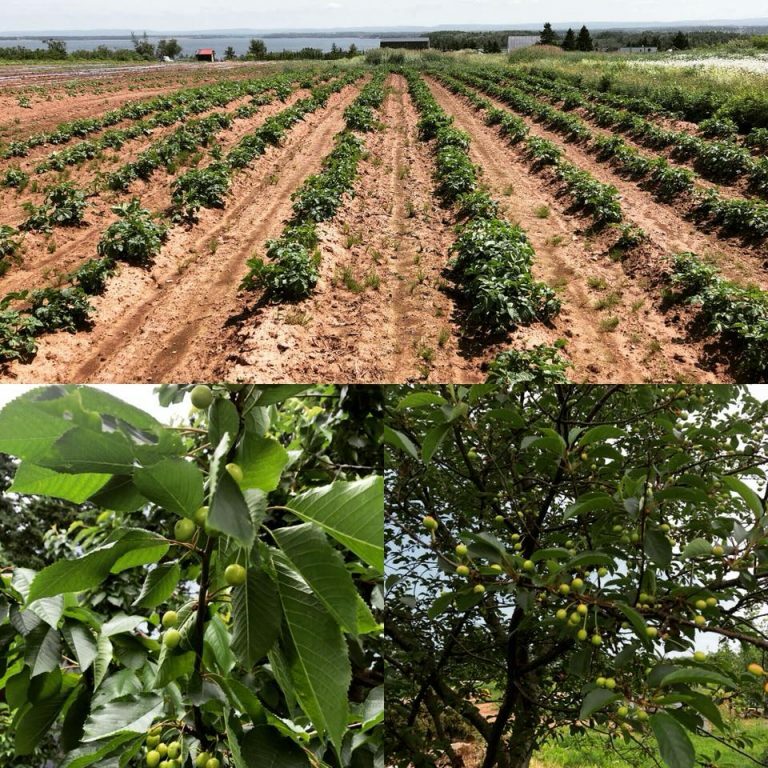 They hope that one day their farm will be one of the main nurseries and cideries in Nova Scotia to have such a unique selection of apple varietals meant specifically for cider making. Vista Bella Farm can’t wait to see you on Open Farm Day!